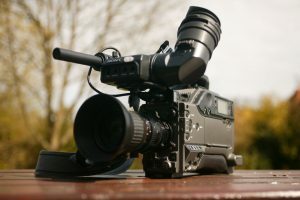 Online video – and consequently use it for our marketing strategies – is a revolution underway that in 2018, according to forecasts, will represent 84% of Internet traffic. A revolution that connects you with your audience, speaking the same language as them, creating the content that interests them and in the format they like. You join?